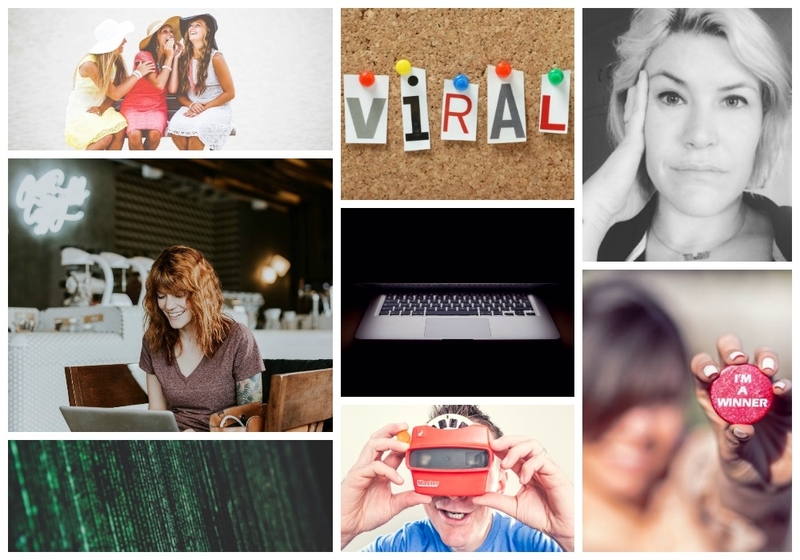 Things that go viral on the internet can have real power. That's why we launched the Viral series: to look closely at something that permeates most of our internet culture. Videos, memes, tweets, graphics, any of these common Internet experiences can suddenly explode into public consciousness, and when they do, they can take over our online experience and change our minds, culture, elections, or just make us collectively laugh.